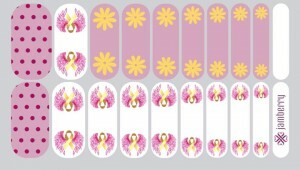 Please join us in our Jamberry Nails Fundrasier for Laney’s Legacy of Hope. 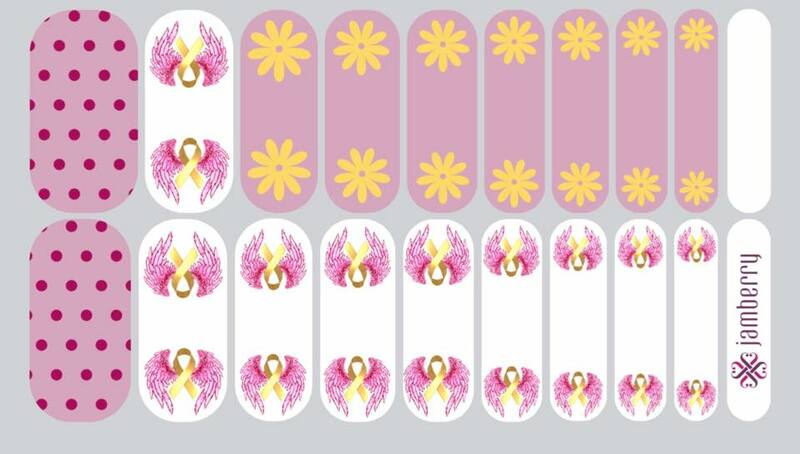 This event is all online on Facebook from May 15 – midnight May 31 Jamberry Nails has created a design just for Laney and these will be available for purchase during the event. Feel free to invite guests and have some fun in helping to raise funds for Laney’s Legacy.